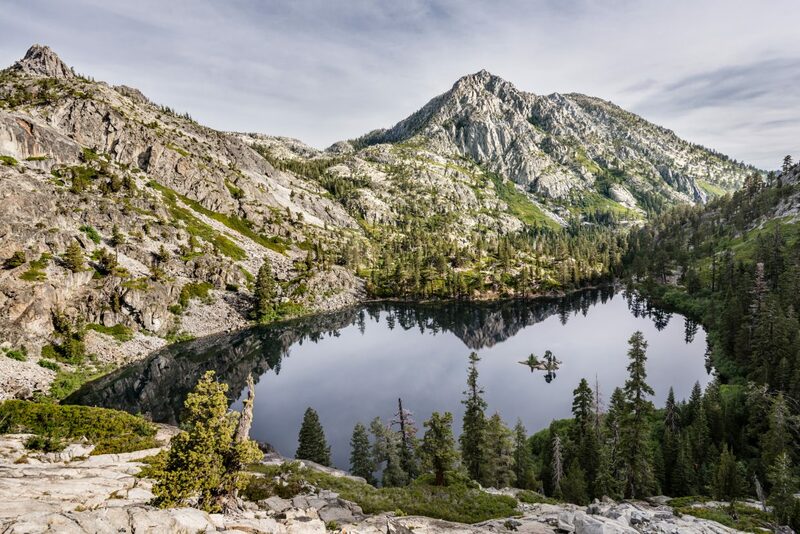 Quiz: How well do you know the lakes of Desolation Wilderness? Desolation Wilderness is a favorite destination for day hikers and long-distance backpackers alike. Within the 63,960 acres of federally-protected land in Eldorado National Forest, there are towering granite peaks, roaring waterfalls — and nearly 100 alpine lakes. How well do you know the lakes of Desolation Wilderness? Take the Tribune’s quiz — featuring images from photographer Mike Mullen’s Lakes of Desolation series — to see how much of a Tahoe wilderness fanatic you really are. Added bonus: You could win a $50 gift certificate to Lake Tahoe AleWorX.